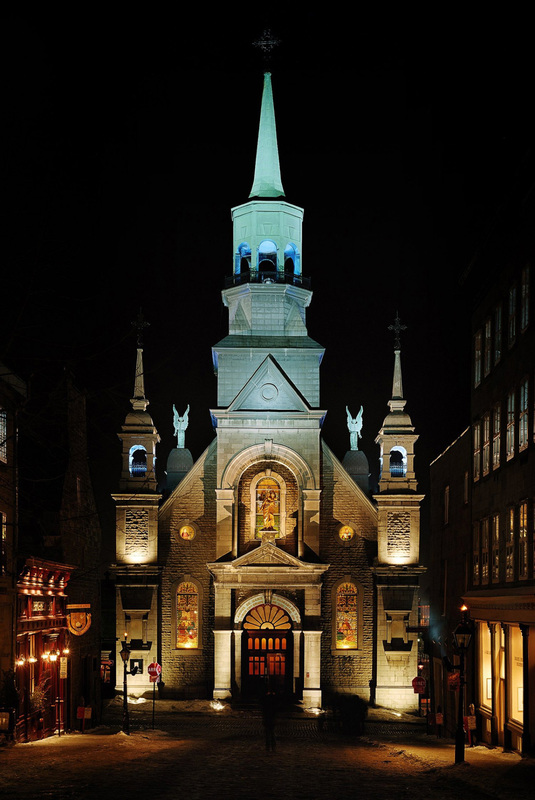 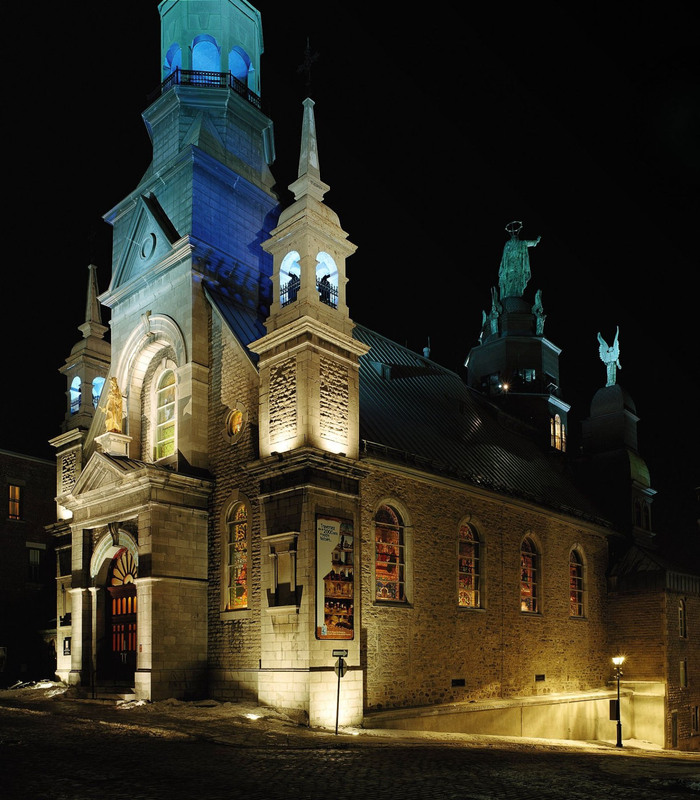 The Chapel of Notre-Dame-de-Bonsecours is one of the oldest religious building in Montreal. 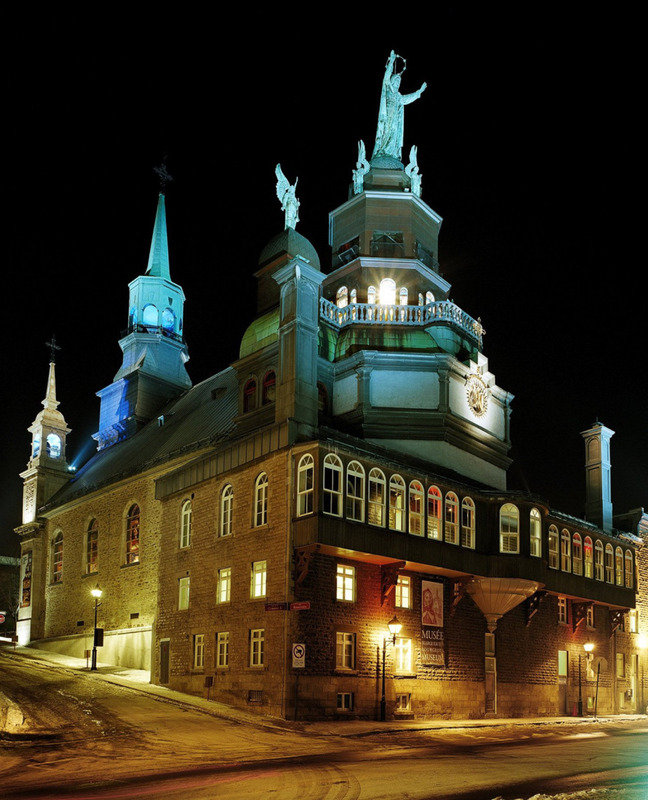 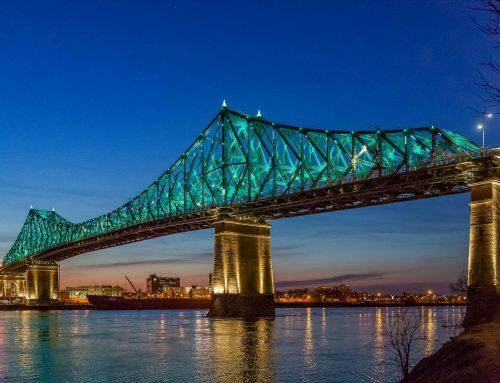 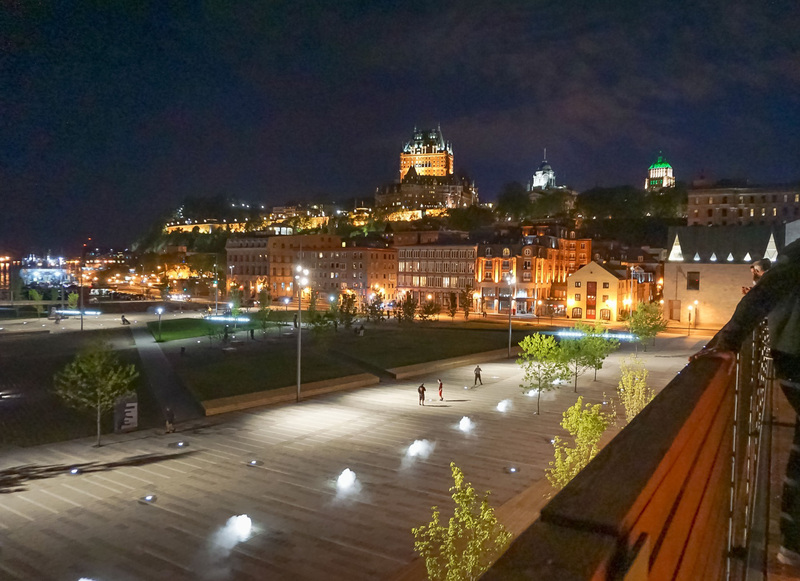 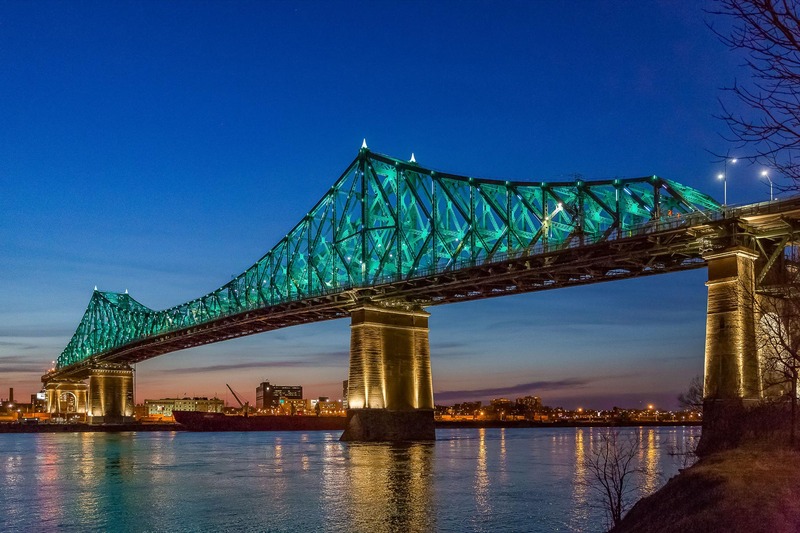 It is famous for its stained glass windows and its legend that the statue of the Holy Virgin changed its position in direction to the St. Lawrence River to protect the sailors. 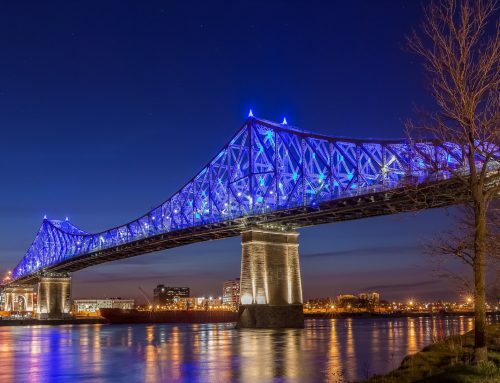 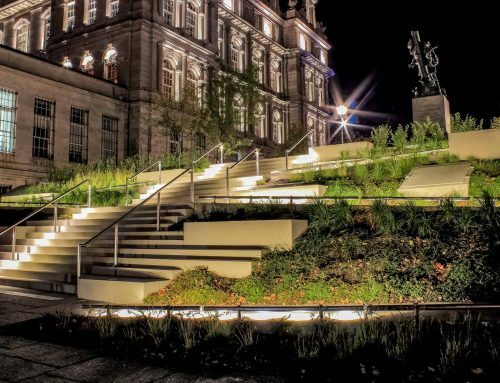 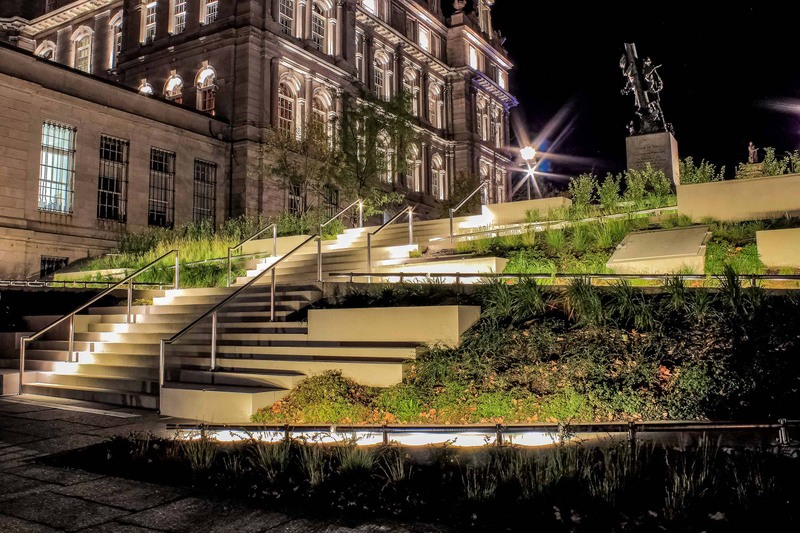 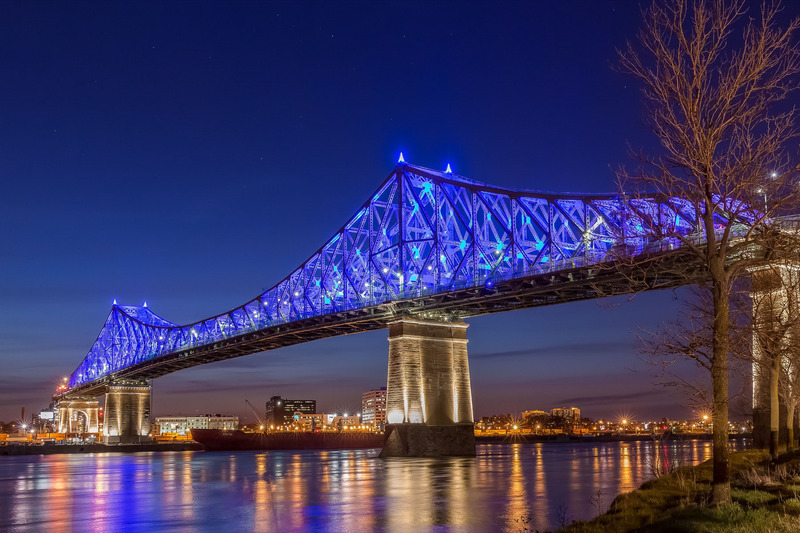 The light refers to an architectural, historical and symbolic narration, it highlights the architecture and integrates the building into the nightscape.